Just like the gentle giants, this tropical hue is big in color and quietly calming. Manatee is a refreshing, aquatic gray, it will most definitely bring a calming ease to any room or patio you wish to add this magnificent color!!! I used this product to paint the top of a cabinet I built and loved it so much I painted my kitchen cabinets to match. Manatee Gray is the perfect gray for someone who wants a light gray! 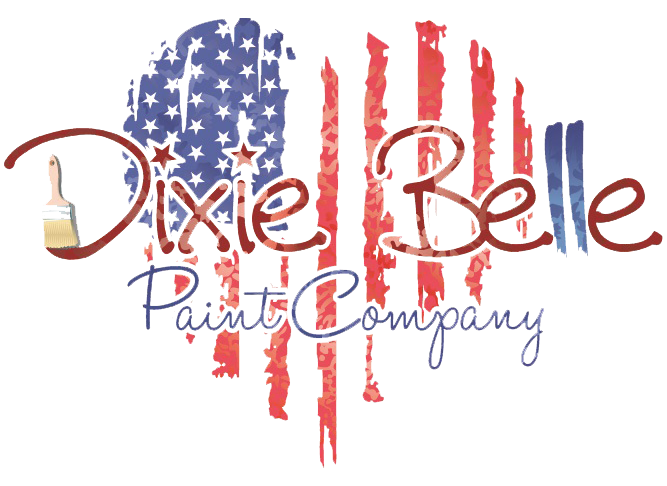 As all other Dixie Belle Paints it goes on smooth and with a damp brush spreads evenly. I have used it on several pieces and pairs nicely with a Hurricane Gray! This is a lovely, neutral color of gray. I paired it with Gravel Road on my china hutch. The coverage was great and covered in one coat.